So I've got a 1989 MK5 mini. 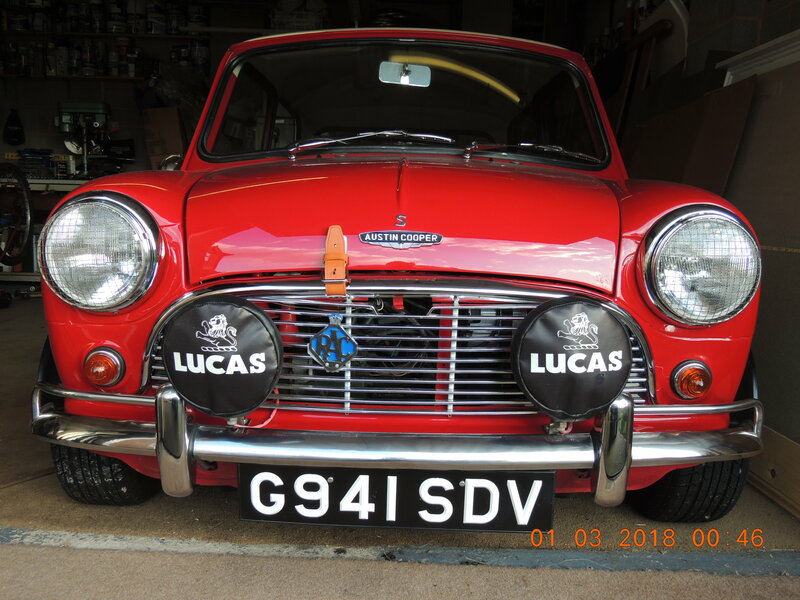 I managed to hit a deer a while ago which damaged a lot of the front, as I already have to replace a lot of the front panels and bonnet I was thinking of taking this opportunity to change the front to more of a mk1 style. I've read that all you need to do is remove the lip off of the bonnet on later models, but as I need to buy a new bonnet anyway, will a mk1 bonnet fit straight onto a mk5? Any other tips and tricks would be awesome. A true Mk1 bonnet has the hinges in a different place.